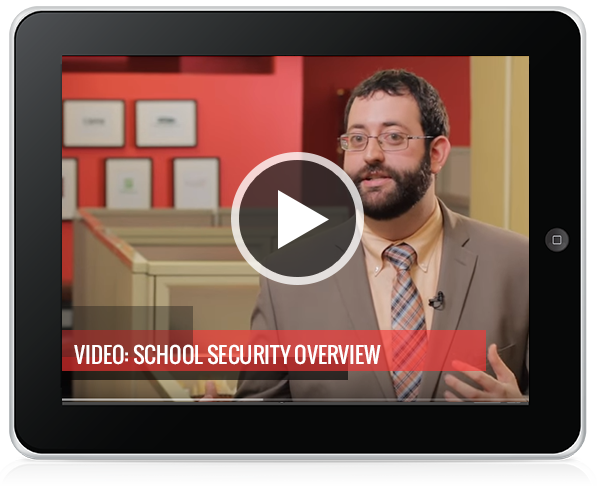 During a school emergency, you need technology that can facilitate a rapid and effective response. Clipboard rosters and walkie-talkies are outdated; instead, schools need an intuitive platform designed to give teachers and administrators a bird’s-eye view of who is safe, who is missing, and who needs assistance. Ruvna’s software does just that and more. Ruvna is trusted nation-wide to protect and aid schools during emergencies and drills. Fill out the form to speak with one of our specialists and learn how Ruvna works.